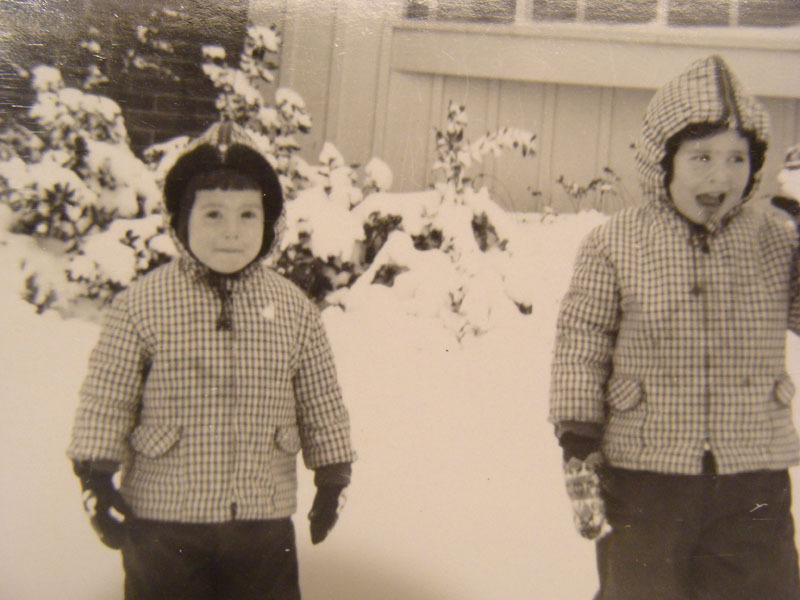 That is my baby sister Virginia Lisa Garell on the left. The happy, smiling one. This photo was taken in 1961 and I was 6 and she was 4. We were a happy bunch of kids. You never know just looking at old photos how it will all turn out in the end. Or how soon the end might be. For Virginia, the end was April 1, 1979. 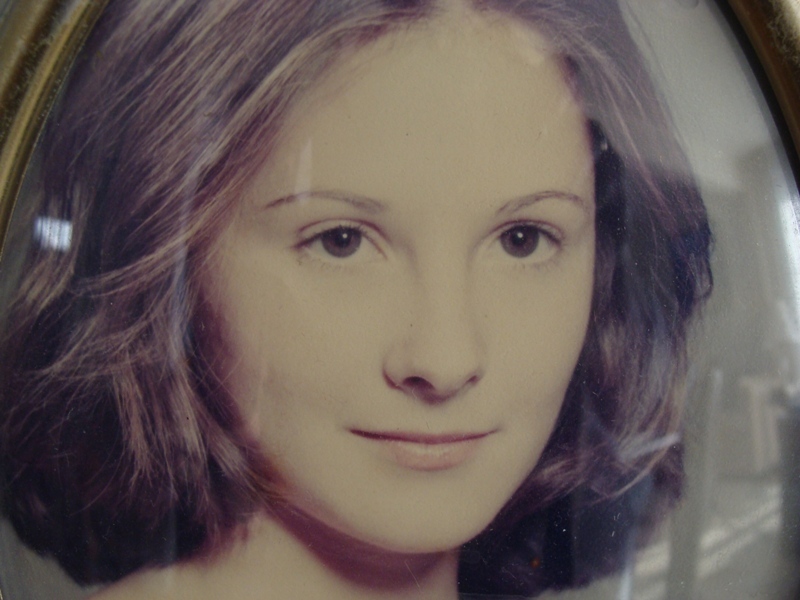 Thirty years ago today, my little sister died. She was 21 years old. I still miss her everyday. We called her Gina for short. She was a ballet dancer, and that is what I remember the most about her. 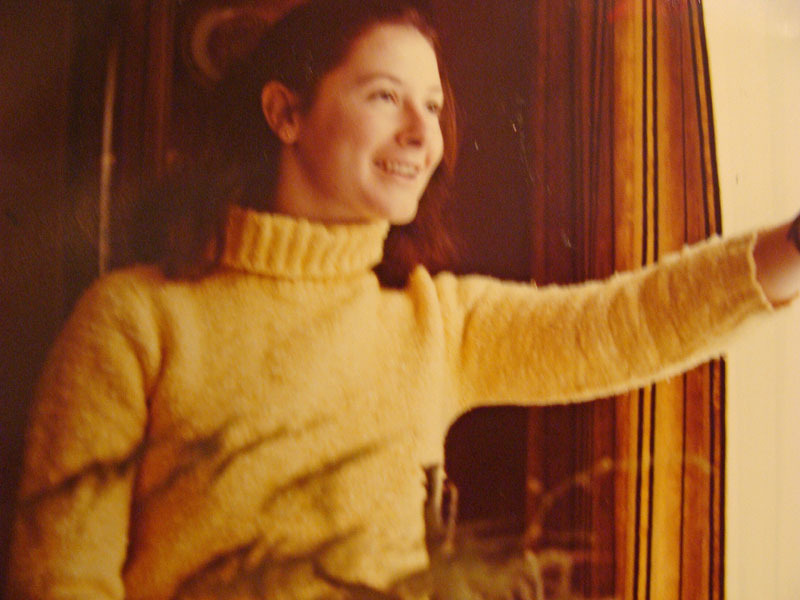 She was always dancing, at Madame Seta’s dance studio, in the kitchen, outside, she was always dancing. 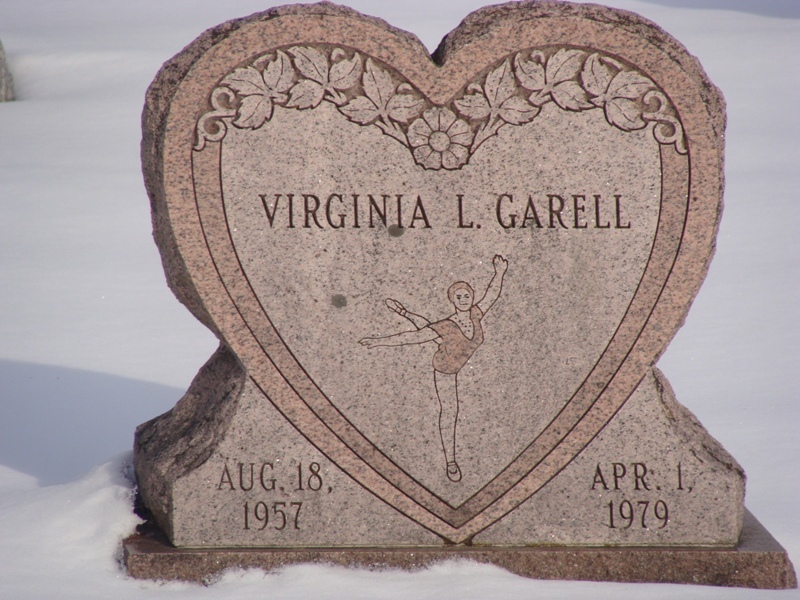 So it was nice that my parents used a photo of her dancing as a template for her headstone. It makes it feel so much more personal. This is her graduation picture from Roy C. Ketcham High School. She looks so pretty.